When it comes to OpenVPX, creative design solutions are required to maximize cooling, speed, and reliability in typically a minimum amount of space. Pixus Technologies’ latest modular OpenVPX innovations can be tailored to your application. Holding 2-4 slots, the ½ ATR features a high-speed OpenVPX backplane, 1 VITA 62 PSU slot and a compact, proven design. Available in dip-brazed or with screws, Pixus has a solution for your application. Several applications are looking to put 10, 12, even more OpenVPX slots in an ATR. 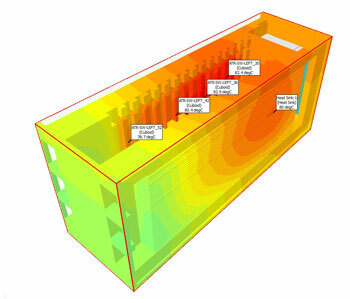 Pixus’ simulations has shown cooling performance to 800W. Contact us to discuss your high-power 3U or 6U OpenVPX requirement. 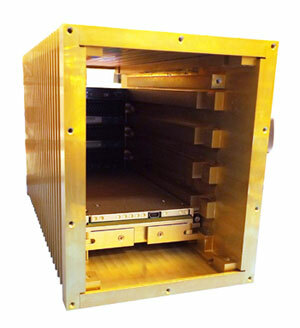 With Pixus’ modular design, we offer horizontal mount OpenVPX solutions in 1U-4U rack heights. This includes a solution with a mix of 3U and 6U OpenVPX boards. With front-to-rear cooling options and meticulous thermal management, Pixus can save rack space for your design. 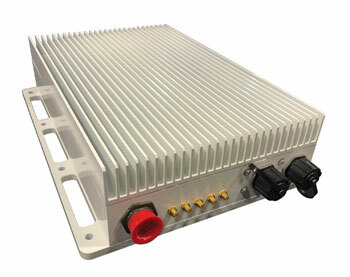 Pixus can ruggedize your commercial chassis, as Pixus did with National Instruments and their Ettus Research™ brand of USRP Software Defined Radios. Whether it’s making the enclosure weatherproof or meet full MIL specifications, Pixus can help you reach virtually any environment.